The chewing surfaces on the back teeth—the premolars and molars—include numerous depressions and grooves. These indentations, called fissures and pits, help us grind our food into particles small enough to swallow. Unfortunately, toothbrush bristles cannot get into the smaller fissures and pits to remove tiny bits of food and plaque bacteria that accumulate on the back teeth. This means that even regular brushing and flossing may not be enough to keep those fissures and pits clean. The result? These bacteria turn the sugars and starches we eat and drink into acids that attack tooth enamel. And that attack can result in tooth decay. One solution to the problem of cleaning the fissures and pits is the use of dental sealants. Made from a plastic material, sealants are placed over the chewing surfaces of premolars and molars. They protect the tooth surfaces that are the hardest to keep clean and thus are the most susceptible to decay from food and bacteria. Applying dental sealants is quick and easy. After we perform a thorough cleaning of the tooth, the sealant is placed over the chewing surface of the tooth, where it bonds to the enamel. The sealant typically lasts for several years, protecting the tooth surface from decay. If the sealant shows any signs of deterioration, we simply reapply it. 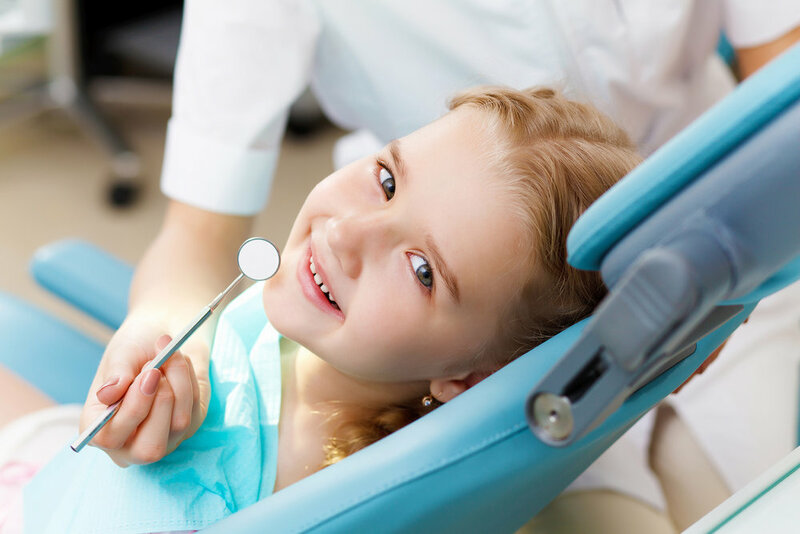 Sealants alone, though, can’t replace good dental care. Twice-daily brushing and flossing, along with regular visits to the dentist, are still the mainstays of everyone’s effort to keep teeth healthy. But sealants add another weapon in the fight against tooth decay.